2400 W. St. Joseph St. 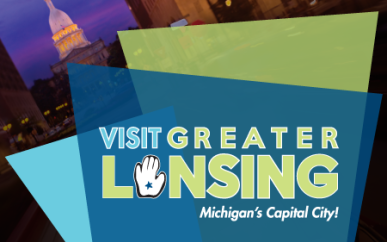 The Lansing Makers Network exists to bring diverse people, experiences and ideas together in a safe environment to meld technology, art and culture in new and exciting ways, to share skills, tools and inspiration and to marvel at what we make together. We are a non-profit with tools for woodworking, crafting, metalworking, electronics and more. Check out our classes and workshops to learn more and starting making your next creation.